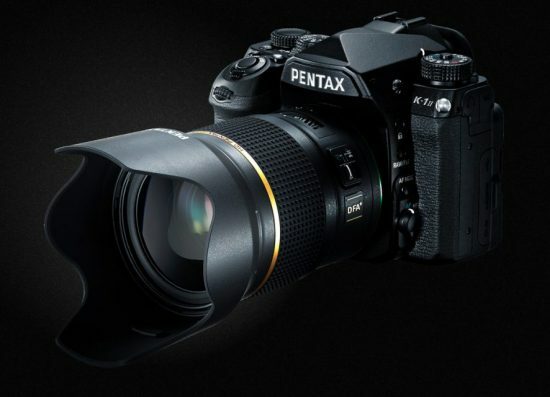 More Pentax Black Friday deals can be found here. 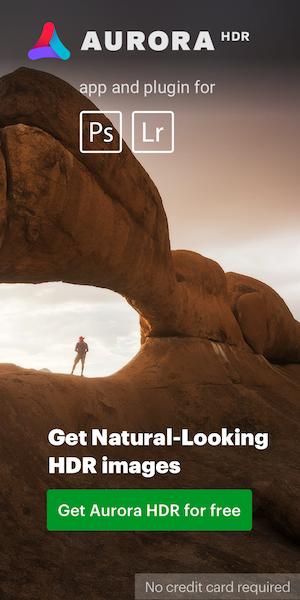 General Black Friday photography offers are listed in this post. For more savings, follow @PhotogDeals on Facebook or Twitter. 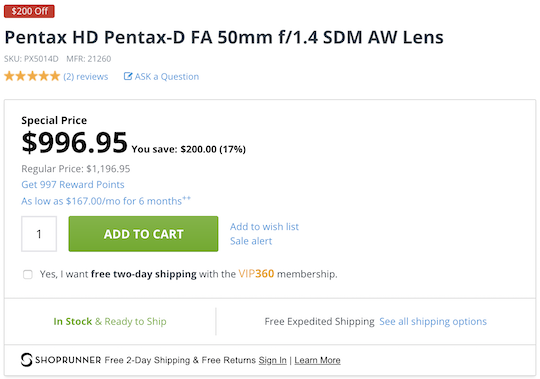 This entry was posted in Deals and tagged Black Friday, HD PENTAX-D FA ★ 50mm f/1.4 SDM AW lens. Bookmark the permalink. Trackbacks are closed, but you can post a comment.